Are you interested in starting clothes washing business? Has your family grown so big, with several kids around, such that you usually have large piles of laundry to wash? Then, this review is intended for you, to enable you to make your choice among the top best load washers. Welcome! 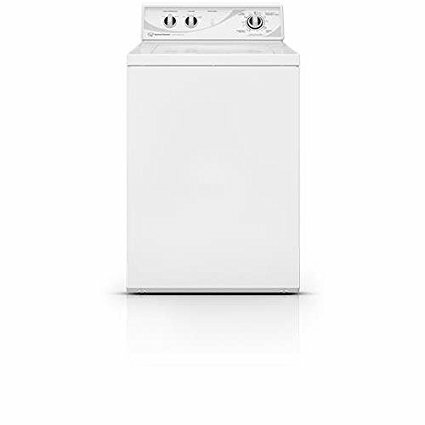 The first step to this review is to let you know what a Top loading washer is. A washing machine is used for washing your laundry like sheets and clothes. The term washing machine applies to those machines that use water to wash and not the ones for dry cleaning. Washing machines are two different types. We have the Top loading and the front loading washer. The difference between the two is the way you get in your laundry into the machine. The lid is in-front for the front loading and on top for the top loading. 4. 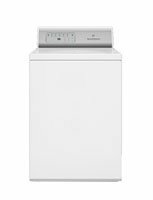 Kenmore 28133- 5.3 cu ft. The Speed Queen is a 3.3 cubic feet unit of white colour and a top lid. 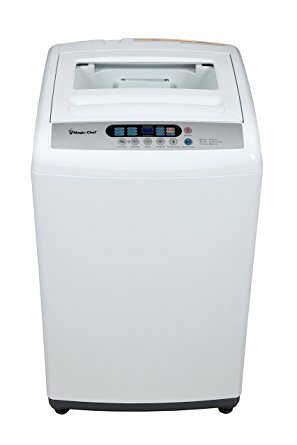 It is well designed with a time remaining display function, allowing you to know exact turnaround times for the wash. It has a full tub wash and rinses facility that fills the whole tub with water to wash your clothes to perfection. It has a 210 agitation that does 68 strokes in a minute to do a better cleaning job that is gentle in the laundry. A delayed start process enables you to program each of the machine cycles conveniently. It has a commercial grade cabinet for protection and durability. 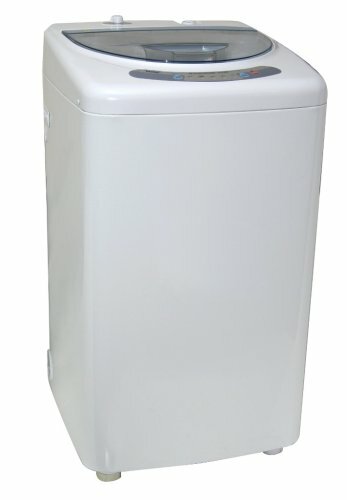 The compact washer has a size of 1.0 cubic foot and is convenient at home, mobile homes, small apartments and other premises with limited space. It features the following. A firm and durable tub made of stainless steel to allow you make a choice of wash cycles and water levels for ideal combinations. It is plugged into a standard 120-volt outlet and will connect fit into any kind of sink. 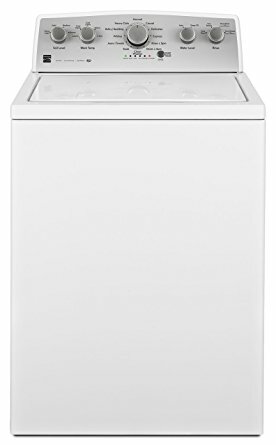 The size of the washer is 5.3 cubic foot. It is built with a sleek and modern look and has powerful cleaning technology. It is ideal for busy families with heaps of laundry to wash. It has the ability to handle big piles at once and with ease. It comes with. The triple action impeller makes use of 9 powerful-spray jets, 3 – wash basket motions and an impeller action that makes the laundry move around in the wash cycle for a good wash. 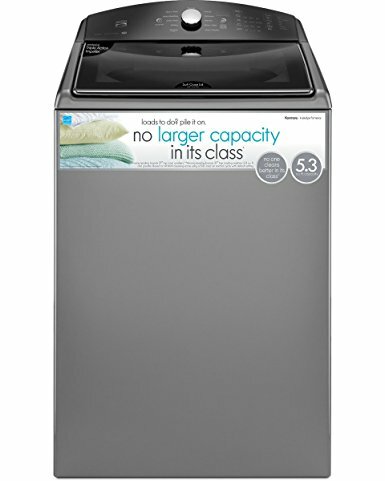 The seven capacity washer has 12 programs (Baby protect, Sanitary, Delicates, permanent press, Sports, Quick wash, Jeans, SpinDrain, Wools, Rinse, Hand Wash and Regular/Cotton). It has following features. The washer is available in selected cities. The washer is able to handle bulky and soiled laundry. Features include. 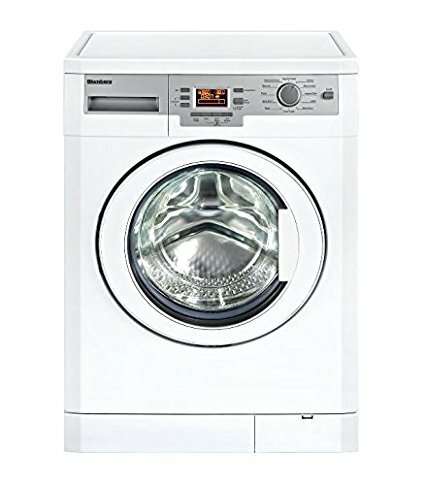 The washer has a size of 3.3 cubic foot to take up a comfortable load. Its full tub wash and rinse functions make it fill the whole tub with water. The 210 agitation provides a full cleaning performance. It is made to be durable. It comes with a stainless steel drum. Work with this cleaner and enjoy a free hassle laundry cleaning process. It is able to handle bulky piles of clothing and also soiled parts. It is a 5.3 cubic foot unit which can adapt to various size loads. Notable about the washer is. One of the best wash machines in the market will allow you to use the Deep Fill function to control the water levels. 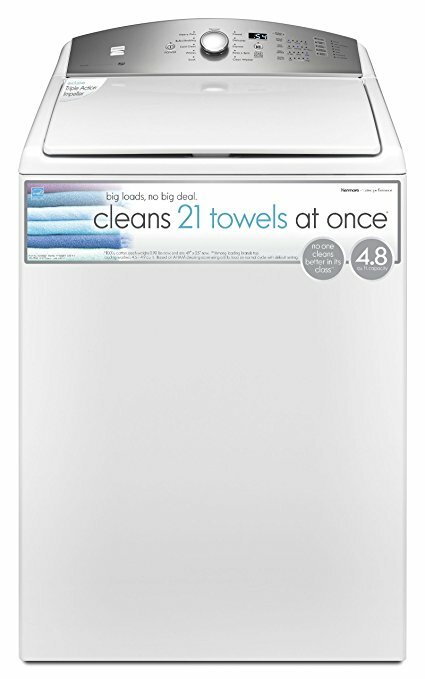 It comes with 12 wash cycles that include Express wash and Delicates to make a choice of the right kind of cleaning. Other features and notable things include. 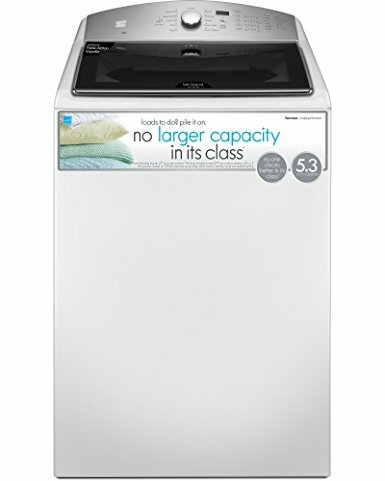 The washer is specially made to handle washing where spaces are limited and the loads are small. It has a number of features that will offer convenience such as. Our guide will be useful as the washer machines are plenty on the market and have features that almost look the same. It becomes tricky for someone who is not familiar with them to make the differentiation and can end up getting the wrong quality and model. The links provided will enable you to make a further search for more detailed information such as detailed features and comparisons.